While his last album is now two years old, the artist claimed he’s had a new one finished for a while now. However, he refused to reveal a release date at the moment. 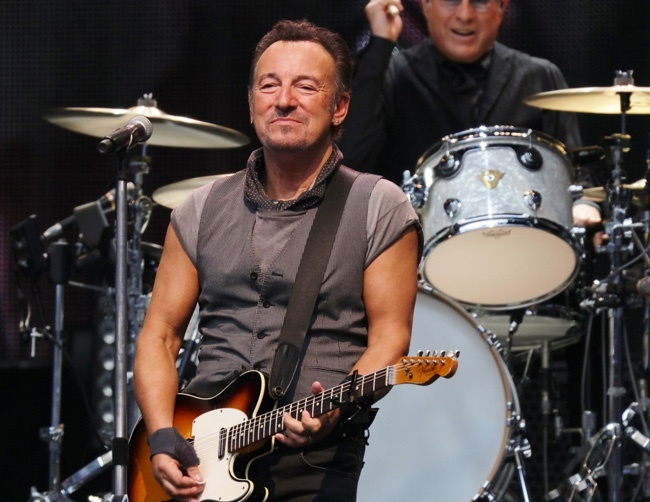 And Bruce – who is currently promoting his memoir Born to Run – says he was eager to release the book so that fans would learn about everyone that has ever inspired him. The artist – who has battled clinical depression in the past – says that songwriting serves as an effective type of therapy. His new memoir is available now.